What are some of our best-selling books here at Backbeat? 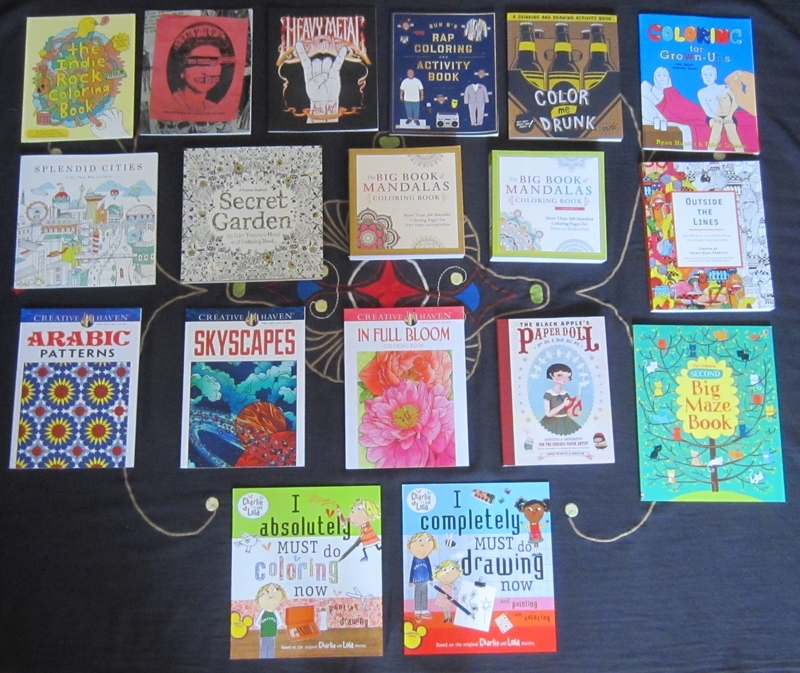 Over the past year or so, it’s definitely been colouring books! They’re not just for kids…although we’ve brought in a selection of colouring and activity books for them too. We were going to wait to post until we had our full shipment in, but they’re coming in all the time, so here’s what we have at the moment…check back in the shop often to see our latest arrivals! April 26, 2016 Authors for Indies – Exclusive Release!